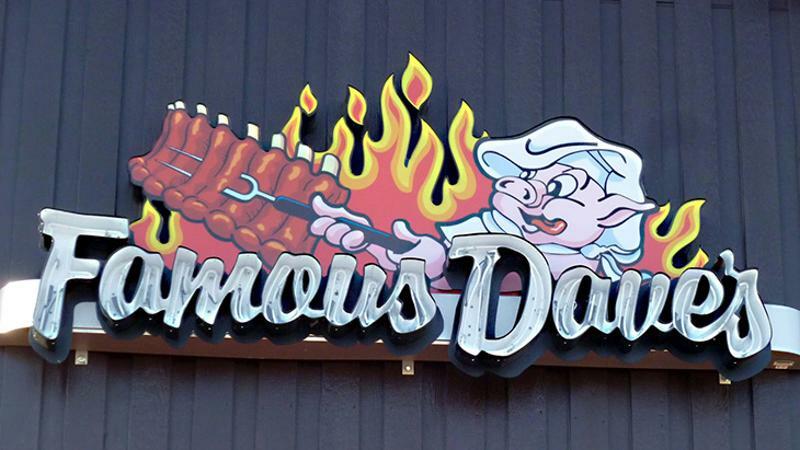 Famous Dave’s said it has named Adam Wright chief executive officer of the barbecue chain. Wright, an investor who has served as the chain’s interim CEO since June, replaced former CEO Ed Rensi, who had vowed to make the casual-dining chain more modern but stepped down just 16 months after taking up the chief executive post. Famous Dave’s in October reconnected with founder Dave Anderson—with whom it had parted ways in 2014—underscoring the chain’s efforts to return to its roots after experiments with happy hour promotions, smaller portion sizes and menu changes dragged down sales.